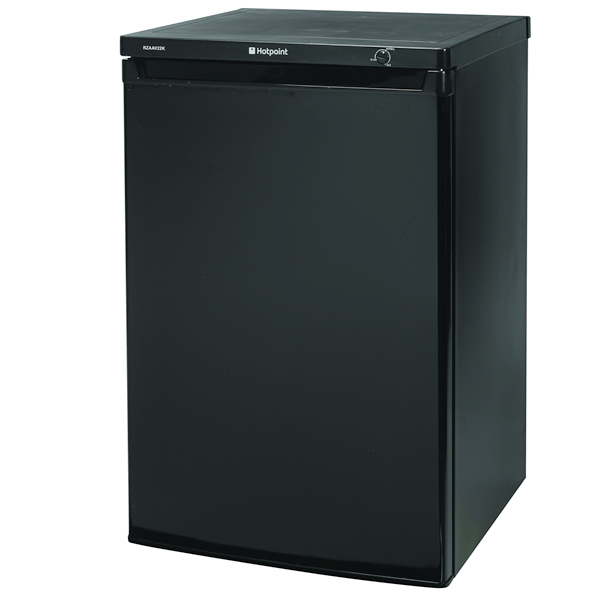 ""The Whirlpool AFB 100/A+ SF Built-In Freezer has 100L net capacity and A+ energy rating. 5 large transparent drawers allow you to see what is inside without the need to rummage through them to find what you are looking for. Keep nutrients locked in with the fast freeze function which allows you to bring large amounts of fresh, unfrozen food down to temperature. The faster the food is frozen, the better the quality will be when the food is thawed. "" 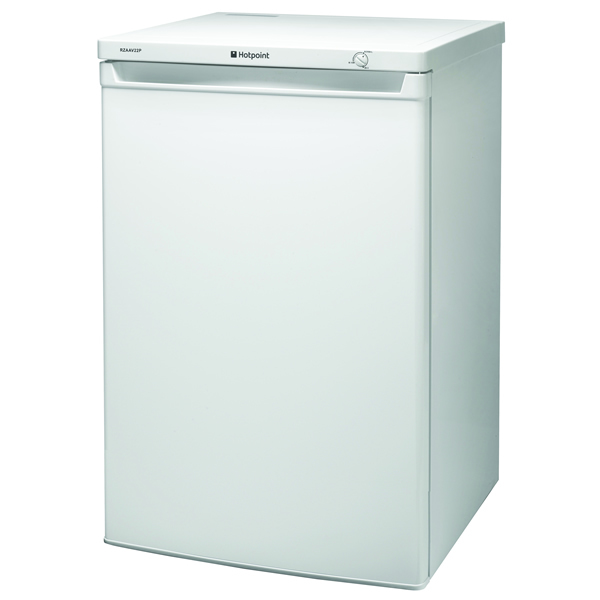 ""This extra-efficient Zanussi ZFT10210WA A+ freezer uses less energy, saving you money. The MAXI Drawer allows you to store extra large items, such as 30lb Christmas turkey and the handles make loading and unloading really easy. For fresher food storage switch on Zanussi's fast freezer function before you got to the supermarket, it lowers the freezer temperature, protects the contents and quickly freezes food. For fresher, safer food storage switch on Zanussi's fast freeze function before you go to the supermarket, it lowers the freezer temperature, protects the contents and quickly freezes fresh food. "" ""With its simple, white design the Hotpoint FZA36P will suit most kitchens. It is compact however it still manages to store an impressive 73 litres of goods. The appliance has a constant stream of cool air, which means it is always frost free, eliminating the chore of de-frosting your freezer every again! Itâs really efficient too. Rated A+ on the energy efficiency scale, this appliance will cost just Â£2.10 a month to run, so you can spend more money filling it up. 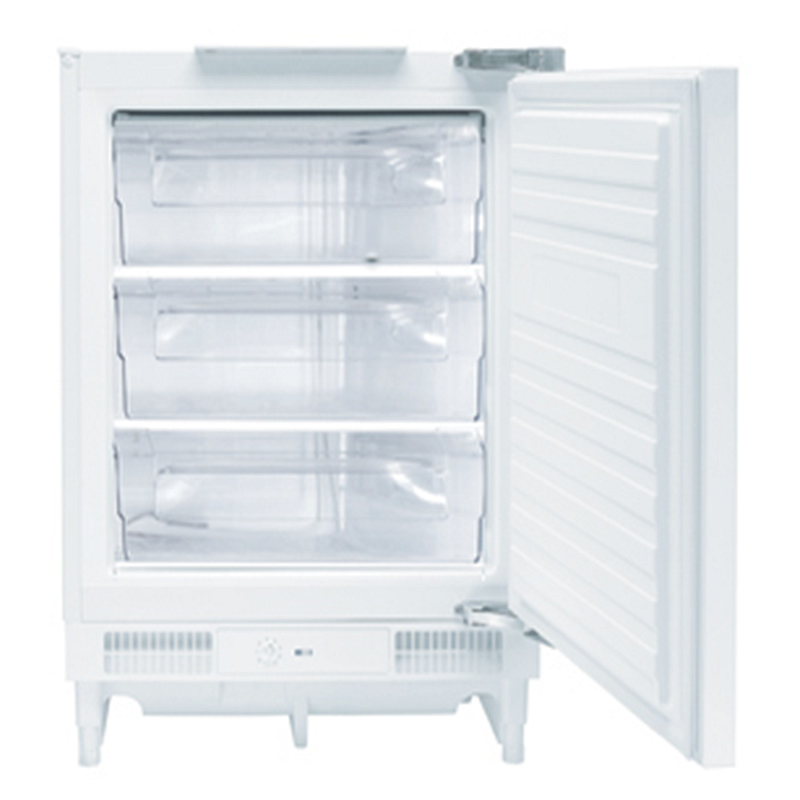 The Hotpoint FZA36P also has a Superfreeze function. This means you can rapidly lower the inside temperature to freeze any food that may have thawed on the way home from the supermarket. Itâll lock in the flavours and nutrients too, so itâs great for leftovers ""
""The Hotpoint RZAAV22K freezer has 3 drawers and a 102litre capacity. It comes in black and has an A+ energy rating. Perfect for anyone looking to match this with a black fridge. With the recessed handle you can be sure this item will fit well under your worktop. This would be ideal for anyone who doesn't need too much storage sapce, or even as a secondary freezer. It is also very economical to run. "" 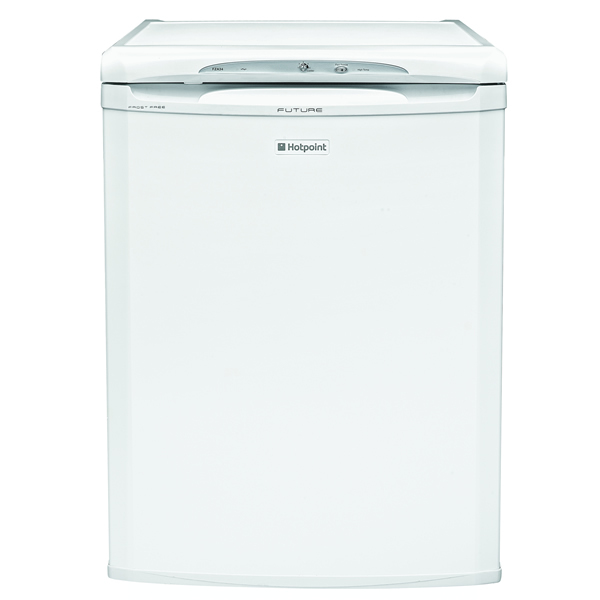 ""Hotpoint's RZAAV22P Undercounter Freezer is a superb addition to your food storage appliances. With 102 litres capacity it will store a large amount of food. This food will be stored in unbeatable 4* freezer rating meaning the stored food will remain fresher for longer. 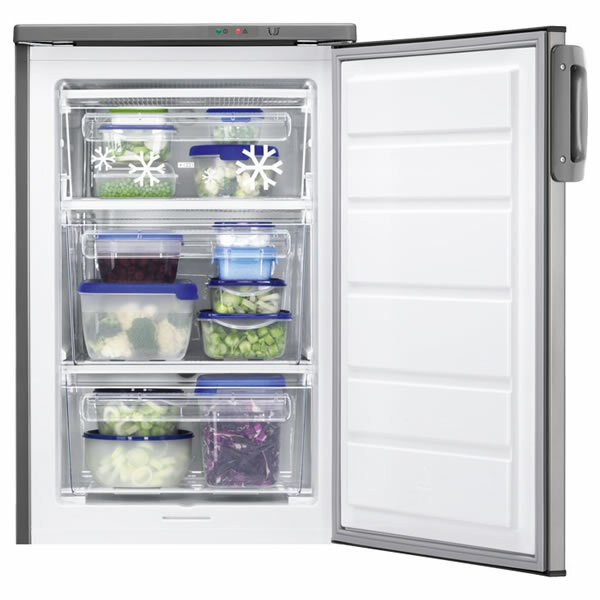 With 3 compartments there is plenty of storage separation for things such as your meat, vegetables and other groceries that require freezing. You can also quickly freeze your new groceries with the fast freeze feature. The Hotpoint RZAAV22P Under counter Freezer also has an A+ Energy Rating, making it kind to the environment and your energy bill costs. "" 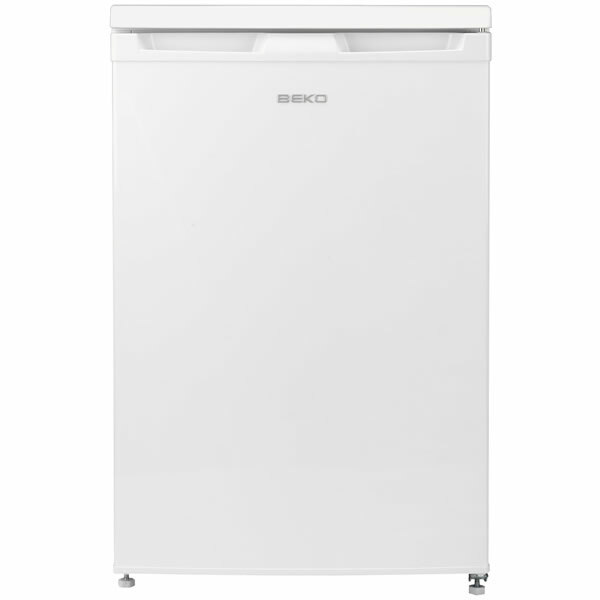 ""The Beko UF584APW is an under counter freezer.This has a simple compact design that has plenty of space, perfect for a small to medium size kitchen or if you just need long term food storage.This model features three freezing compartments so you can keep each type of food separate, and easy to access. "" 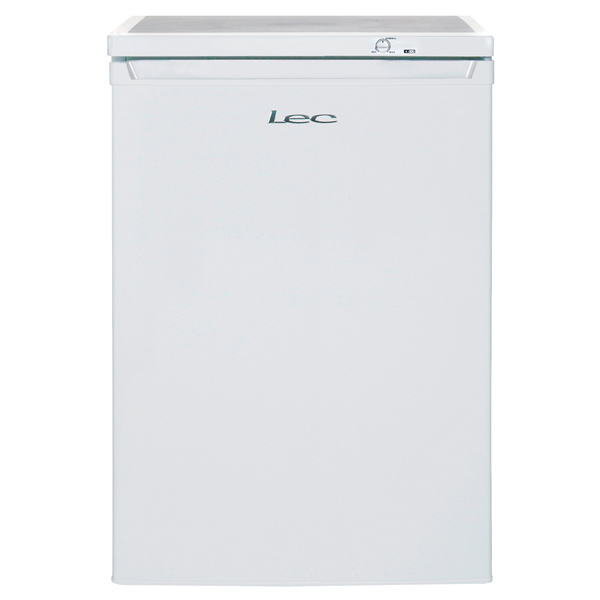 ""The Lec U6014W is ideal for a couple or small family with a 93 litre net capacity which will hold up to 5 bags of food shopping. The under counter freezer is equipped with a 4* rating which allows you to freeze and store food for up to 12 months without losing freshness. This product also features a reversible door which can hinge from either the left or the right making the placement flexible. Recommended by the Energy Saving Trust, Lec put more energy into designing their products so that they use less energy whilst still providing the same great performance they’re renowned for. A+ energy. "" 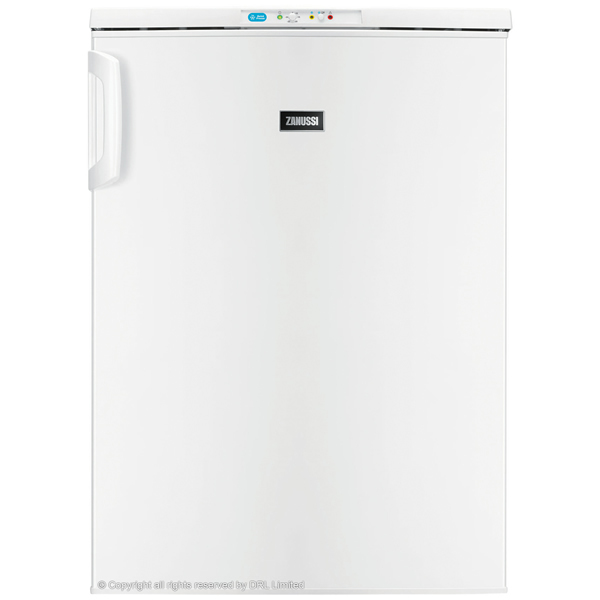 ""This Zanussi under the counter Freezer is rated A+ for energy efficiency, so it will save you money on your energy bills, and it has plenty of features to make storing your groceries easier and the Stainless Steel finish will look at home in any kitchen. 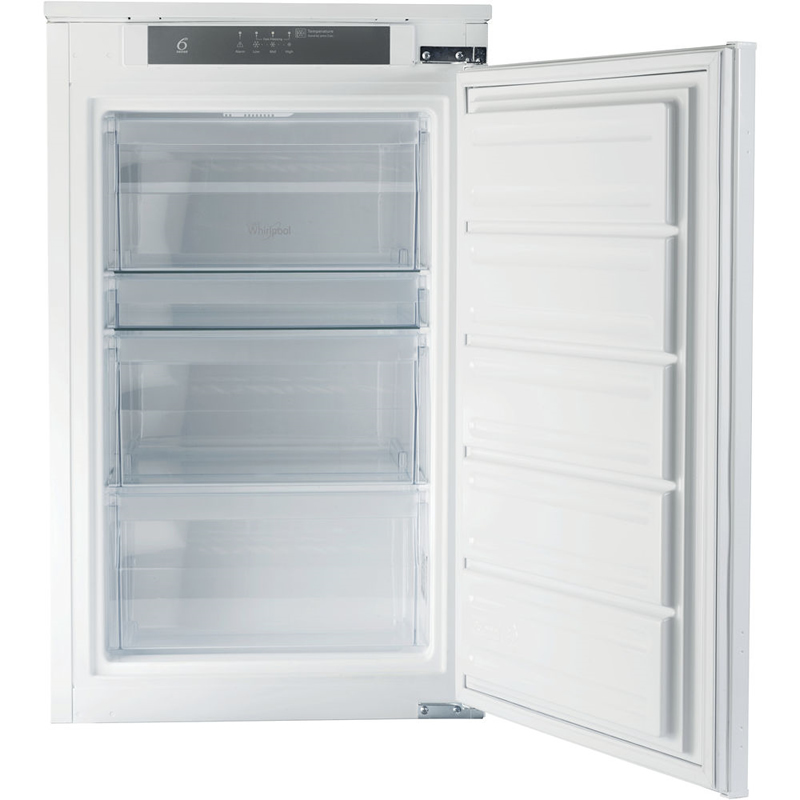 There is plenty of room to store all your groceries in the freezer thanks to its generous 91 litre capacity. 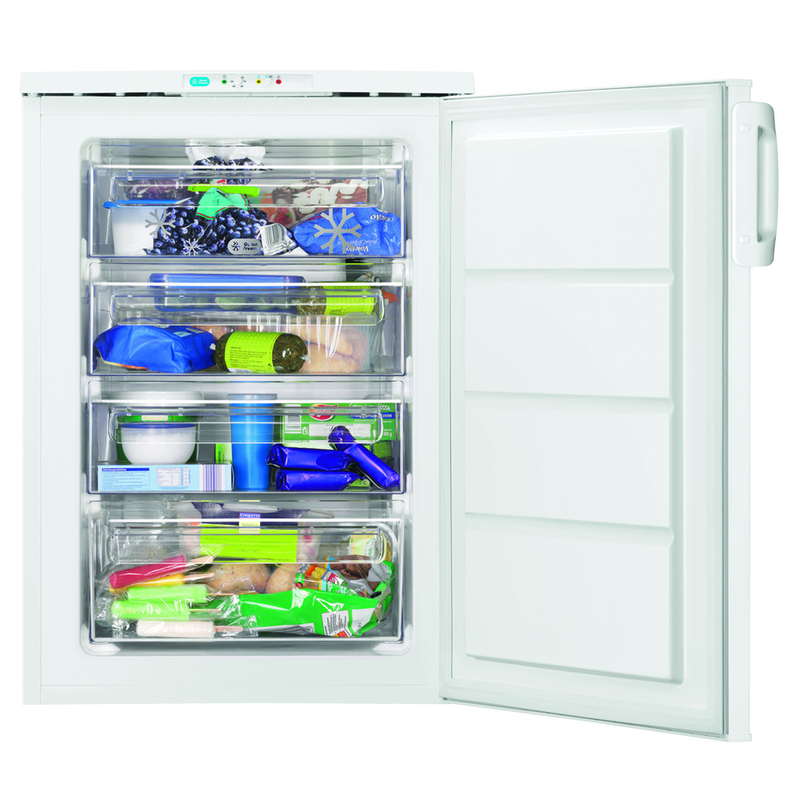 You can easily get to all of your groceries thanks to the opening flaps in the upper drawer, and the Space+ drawer lets you store the maximum amount of food and reach it easily.Operation of the freezer controls is adjusted with thermostat control knob, so you can always ensure the temperature is correct and your food stays fresh. ""